With all of the thunder and lightning he has summoned for more than fifty years, pianist McCoy Tyner kicked off eight sets over four nights at Manhattan's Blue Note Jazz Club on Thursday, September 1, 2011. 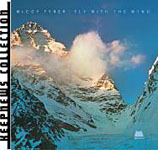 This run was unique, compared to Tyner's typical Blue Note residencies, in that it was part of Generations of Jazz, a production of Quincy Jones which provides a promising newcomer with a slot opening for a master of the same instrument. 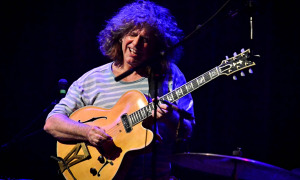 In this case, the 30-minute support slot for each set was occupied by the Alfredo Rodriguez. This Cuban-born pianist, discovered by Jones, performed a mixture of his own highly original and complex compositions, along with interpretations from the Cuban piano canon. 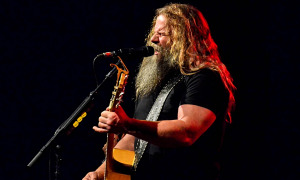 If his onstage demeanor was stereotypically passionate and mercurial, these same attributes combined for two fiery and confident sets of music. The 72 year old Tyner showed no signs of slowing; at least not once he reached the bandstand. A seemingly frail man as he shuffled toward the stage, the pianist's playing brooked no concession to his years. His left hand crashed with rhythmic intensity, while the right shimmered with staccato-laced melody. As a bandleader, he was especially engaged withand much of his interplay was focused arounddrummer Francisco Mela. 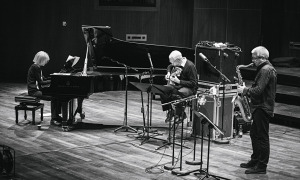 Mela, who has established himself as the go-to Young Turk for the likes of Joe Lovano, Kenny Barron and John Scofield, performed double-duty on this run. 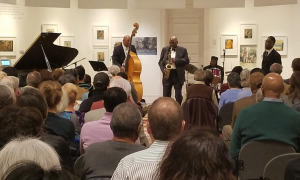 While he has only recently replaced longtime Tyner sideman Eric Gravatt on the drummer's stool, he also manned the kit for the Rodríguez Trio, and performed with a playful intensity that had Tyner and bassist Gerald Cannon nodding, smiling and laughing with surprise throughout. His propulsion drove several Tyner solos to new heights. Specific mention must be made of saxophonist Gary Bartz as well. 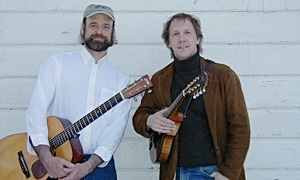 His "special guest" billing downplayed his importance to Tyner's Trio. 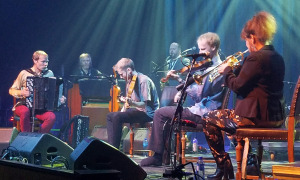 While the pianist clearly directed the band through the solos and changes, it was Bartz who called each song in the set, leaning into Tyner with his choice for the leader to count off. This veteran of Tyner sessions and tours since 1968 has his own rich history as a leader and sideman, having played with all of the seminal figures from the late '60s onward: Charles Mingus, Miles Davis, Pharoah Sanders, Donald Byrd, Gene Ammons, and many others. As a leader, his Nu Troop recorded several touchstone sides of Pan African free and avant jazz in the '70s. 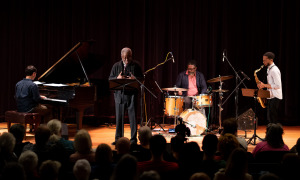 While Tyner's repertoire for most of the 21st century has consisted primarily of compositions from his own voluminous songbook, a handful of John Coltrane compositions and the occasional Duke Ellington ballad, there appear to be two rules that govern his band: first, each musician will solo round-robin style at least once on every song. The second rule seems to dictate that every turn at the fore will be treated as an opportunity to make a statement. While not every bar of every solo was transcendent, there were definitely moments of soul, blues, funk, grace, wisdom and mysticism in each. These two bandleaders and their supporting musicians combined to provide a musical journey that stretched from Africa, the Caribbean straight through post-War Urban America. 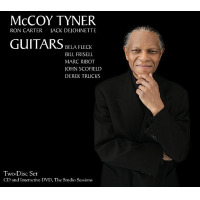 McCoy Tyner 8:00 Set: Fly With the Wind; Ballad for Aisha; Moment's Notice; Walk Spirit, Talk Spirit. 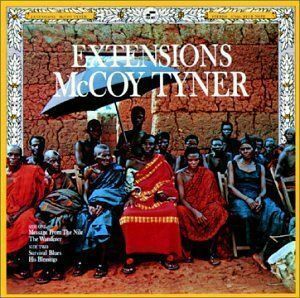 McCoy Tyner 10:30 Set: Mellow Minor; Suddenly; Blues on the Corner; African Village. 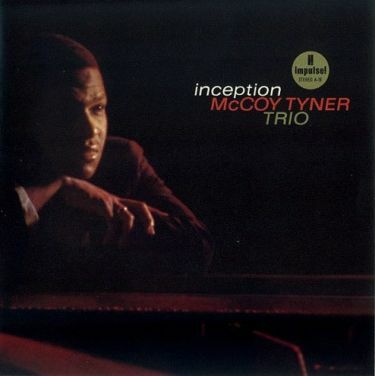 McCoy Tyner Trio with Gary Bartz Personnel: McCoy Tyner: piano; Gerald Cannon: bass; Francisco Mela: drums; Gary Bartz: saxophone. Alfredo Rodríguez Trio Personnel: Alfredo Rodríguez: piano; Peter Slavov: bass; Francisco Mela: drums.